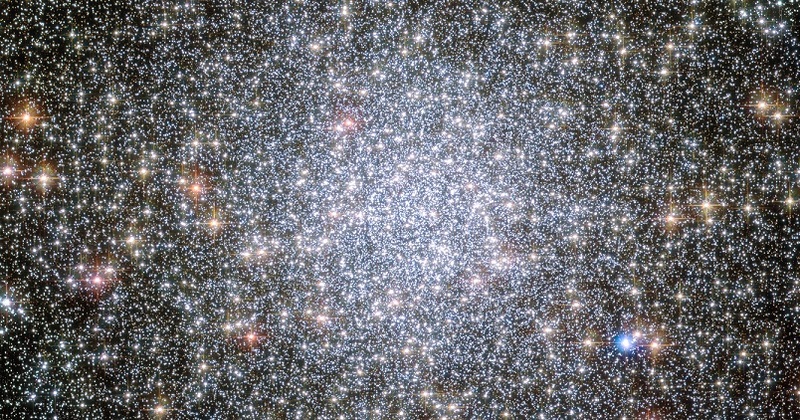 Globular star clusters are extraordinary in almost every way. They're densely packed, holding a million stars in a ball only about 100 light-years across on average. They're old, dating back almost to the birth of the Milky Way. And according to new research, they also could be extraordinarily good places to look for space-faring civilizations. "A globular cluster might be the first place in which intelligent life is identified in our galaxy," says lead author Rosanne DiStefano of the Harvard-Smithsonian Center for Astrophysics (CfA). DiStefano presented this research today in a press conference at a meeting of the American Astronomical Society.